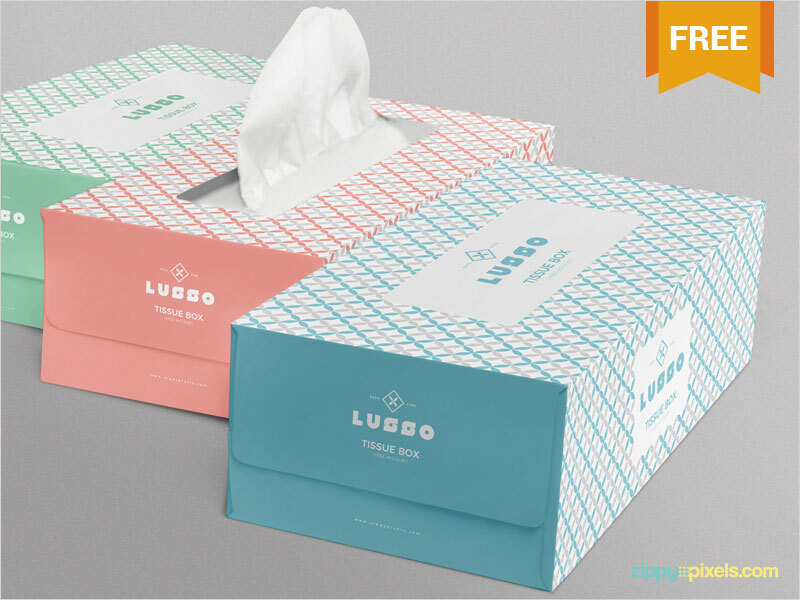 A cover is an external stuff to make things safe and sound so that outer environment won’t be able to affect the quality of covered goods. 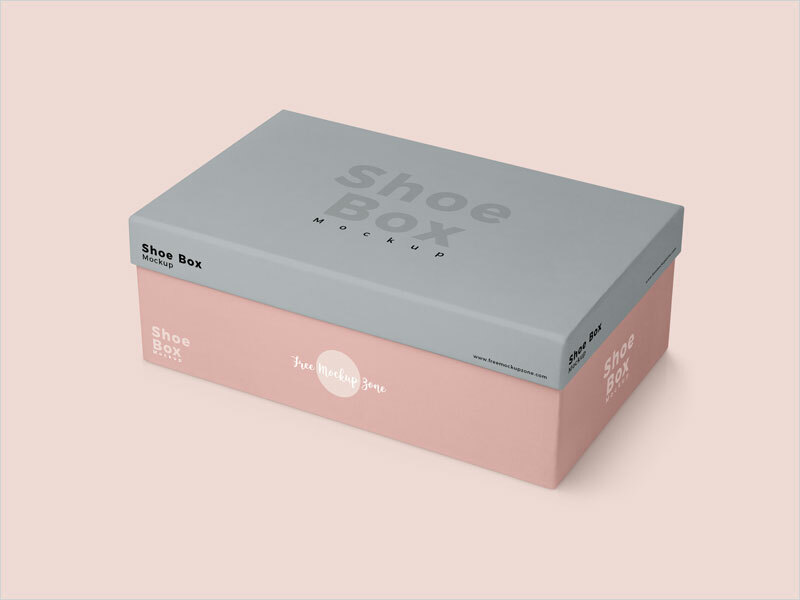 We mainly use boxes to make our personals sheltered and this is the scenario that has the trust to not to make any damage or any insufficient behavior. 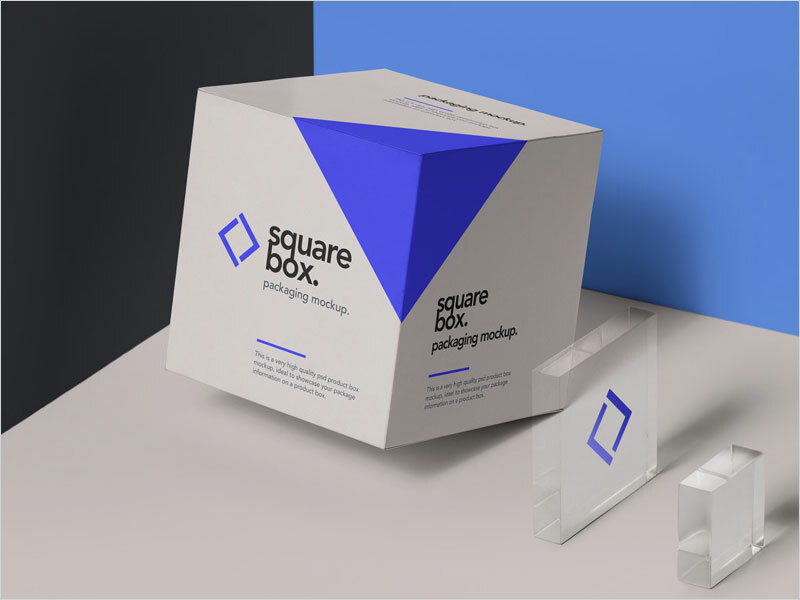 We can observe that the markets we have around has everything well maintained and quality assured that is the best source to forecast for public because they only trust quality and never prefers the doubted goods. 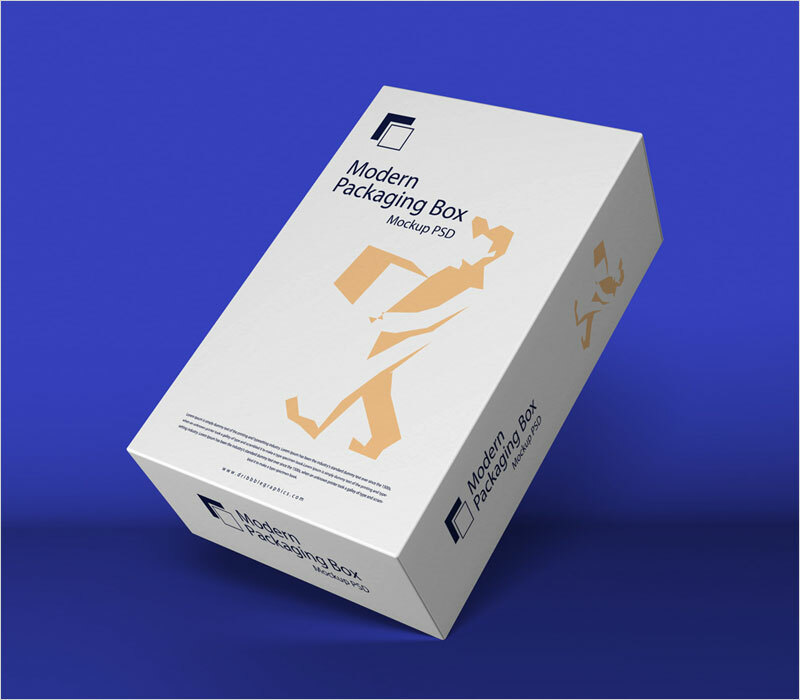 Packed environment is the best territory to make the things safe and to keep their qualities secure to fulfill customer’s desired requirements. 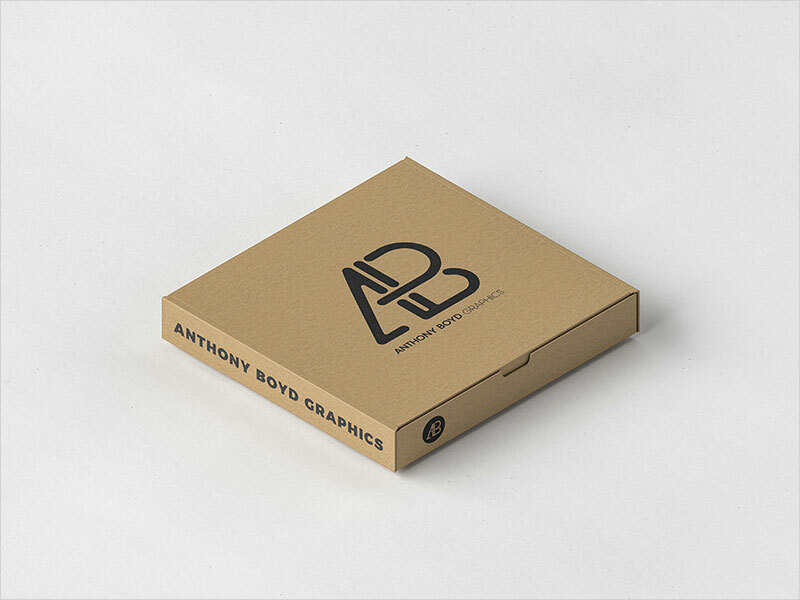 We are linked with Graphics that trusts in creativity and to be a proper package for public aspirations. 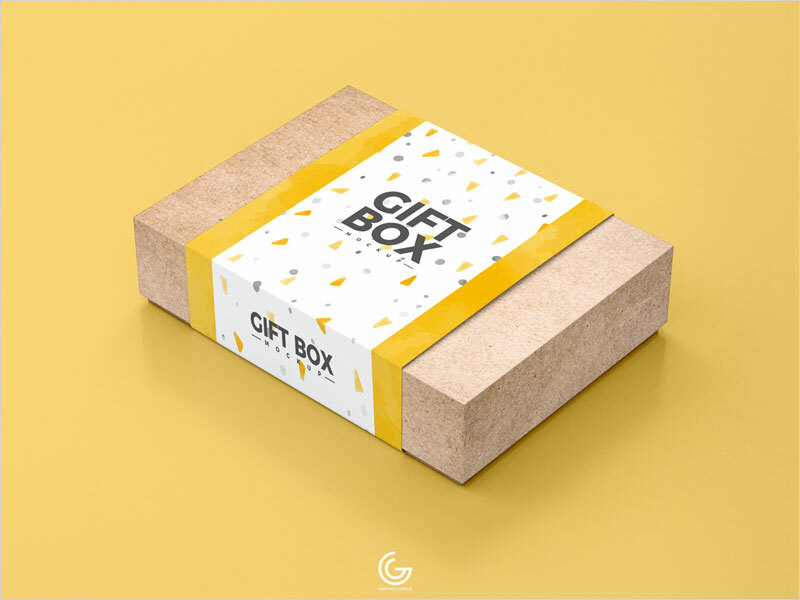 As we mentions Box and covering above which is the best resource for all kinds of goods to make them safe, and this utensil must be adorable according to its specifications. 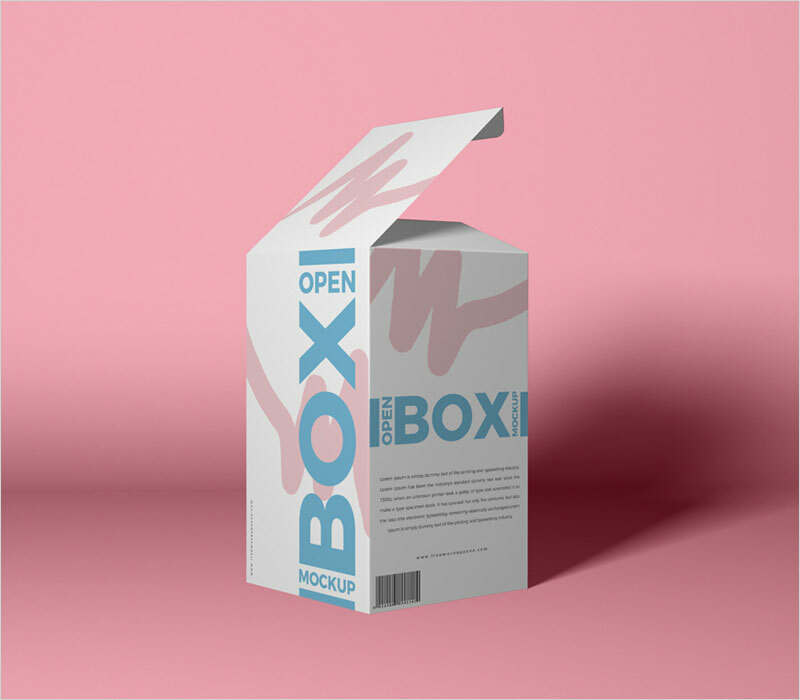 We use Box for almost all kinds of goods to secure them and it needs to get elaborate perfectly with the beautiful graphics illustrations. 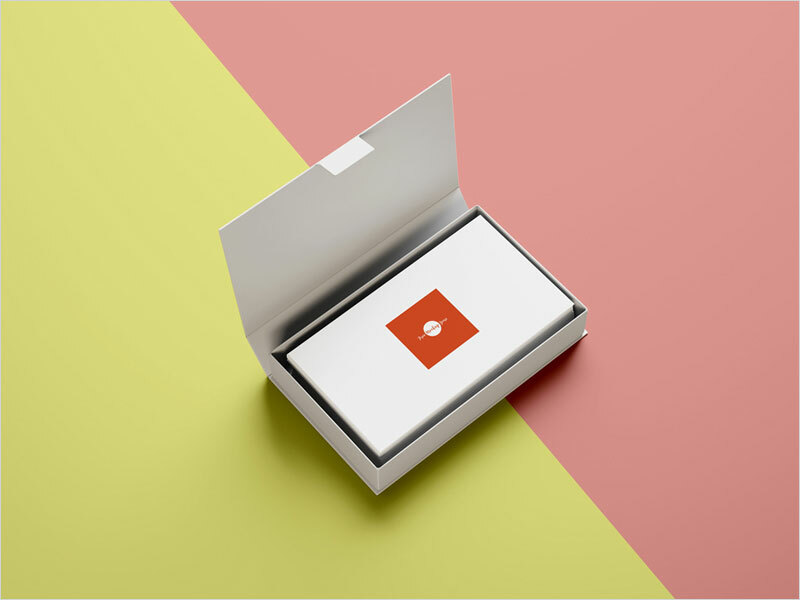 These days, a trend has been introduced to every department that there would be preferred those artifacts which has both interactions of quality and forecast perfect. 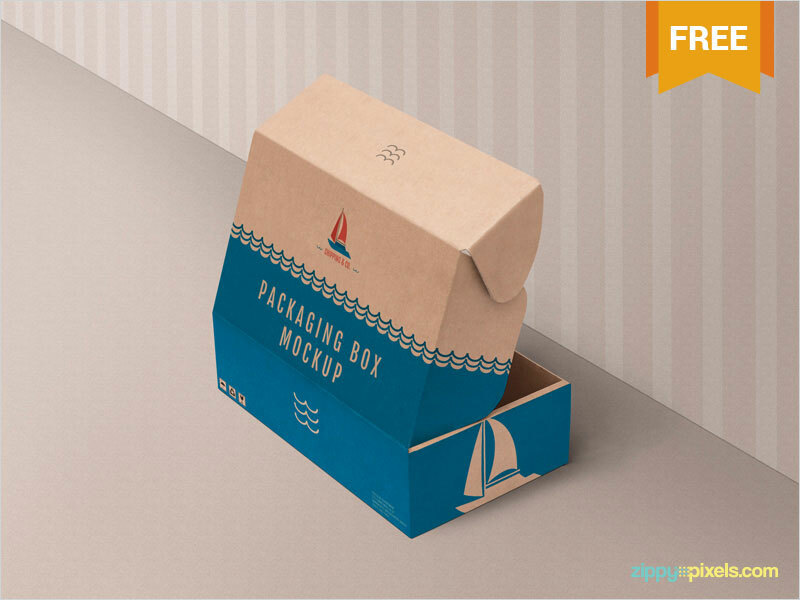 So, the packaging is the most demanded requisition these days and everyone wants to make their products beautiful inside and outside. 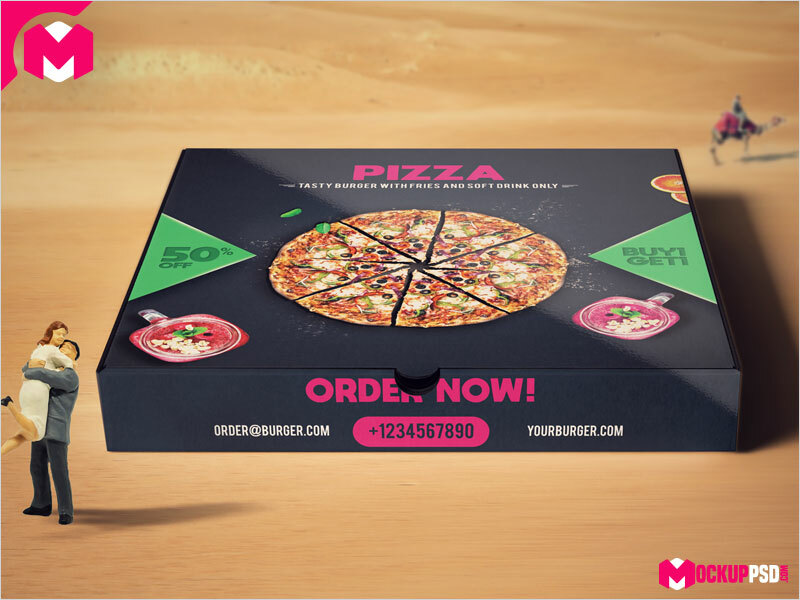 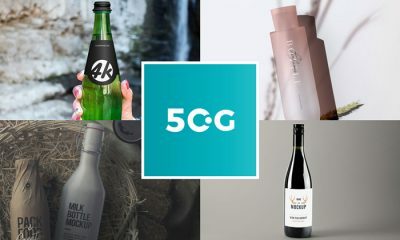 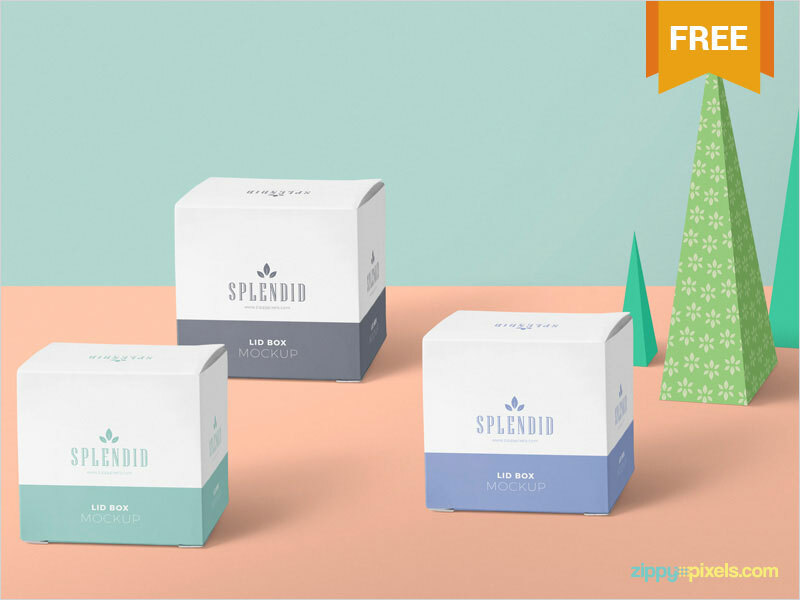 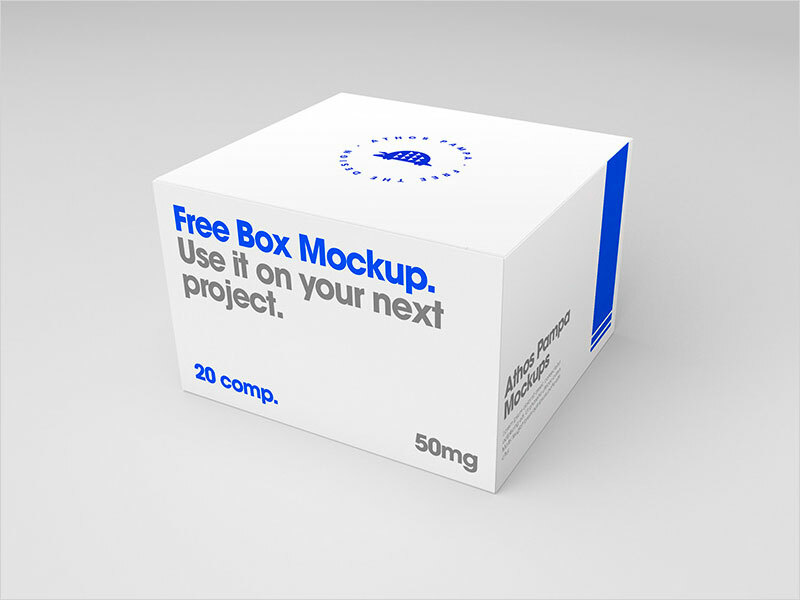 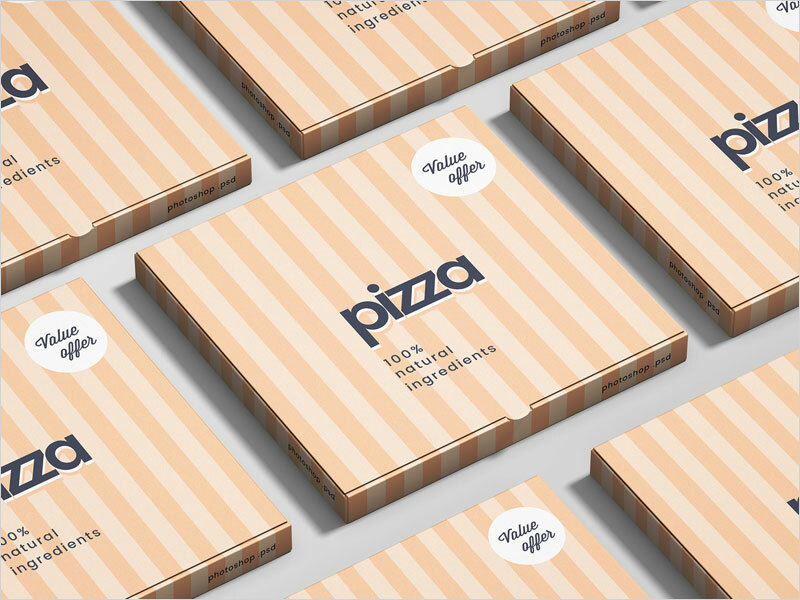 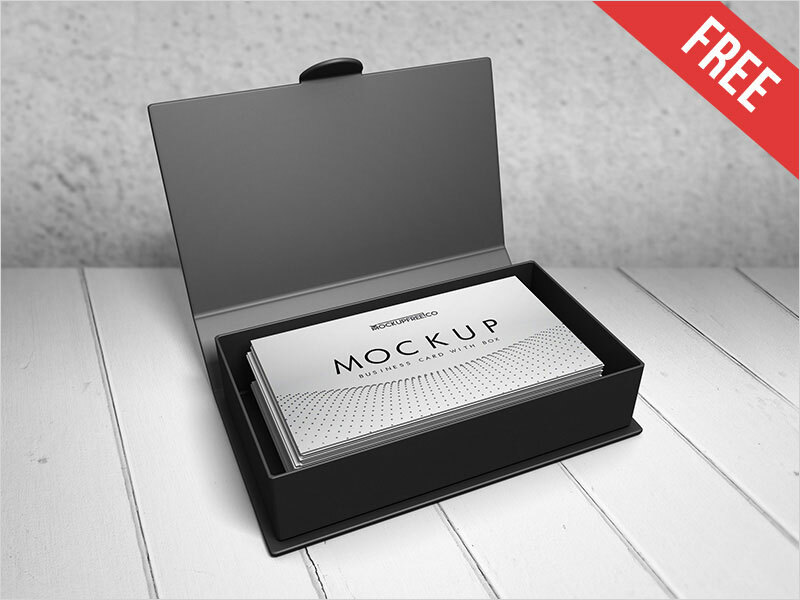 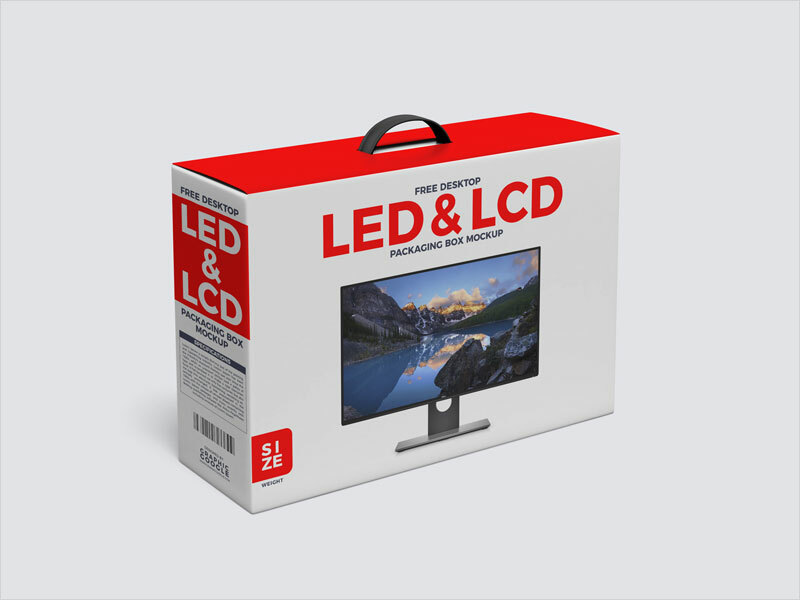 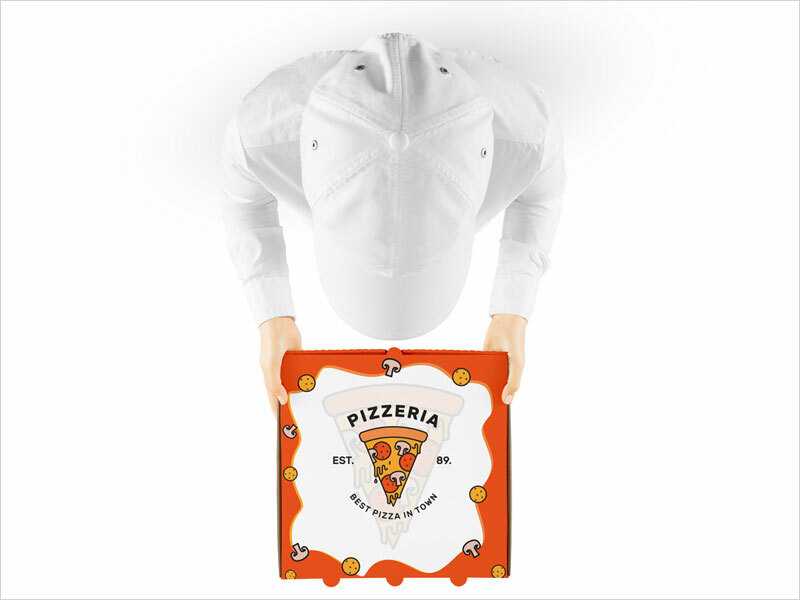 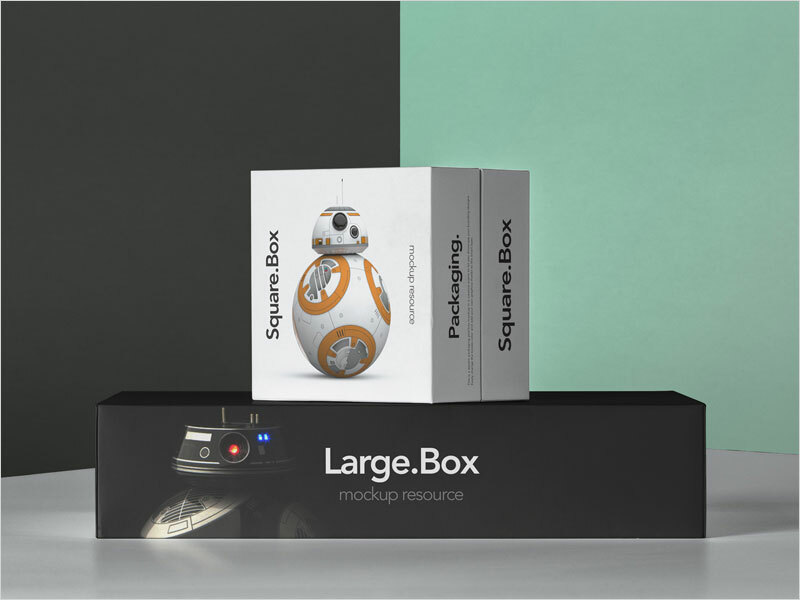 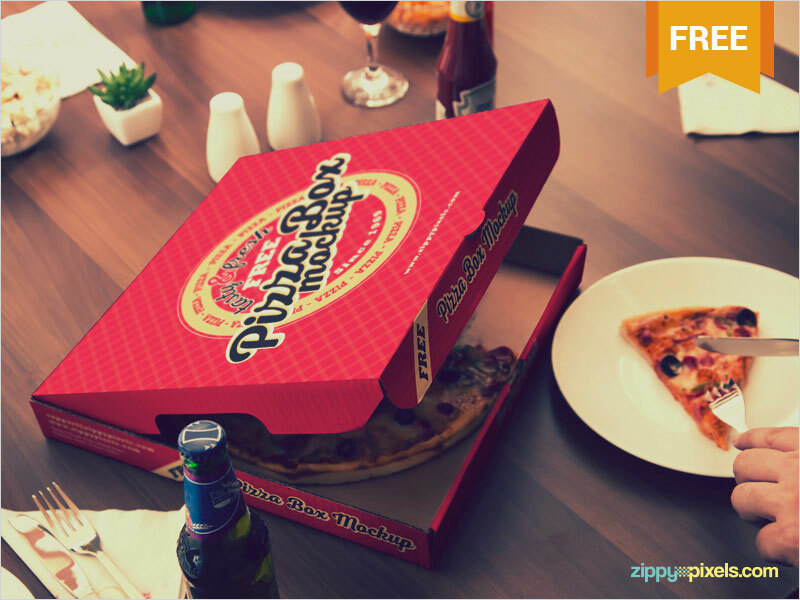 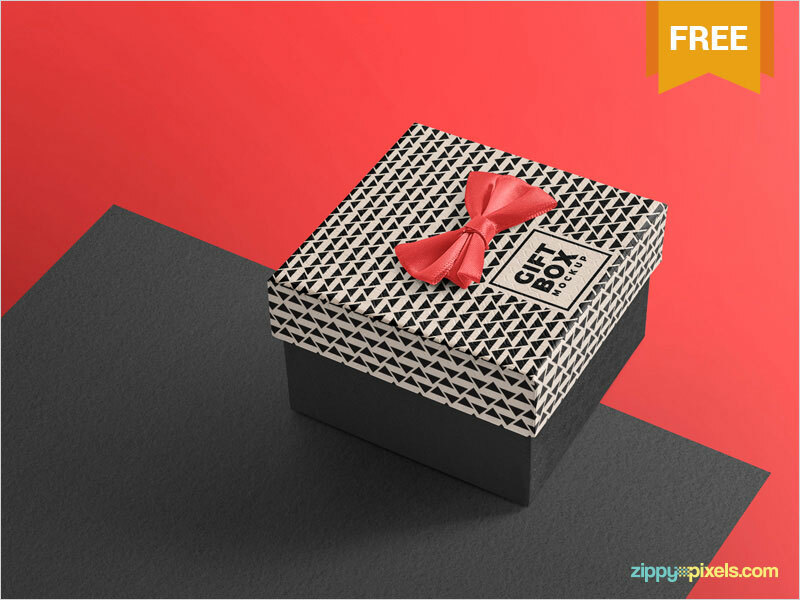 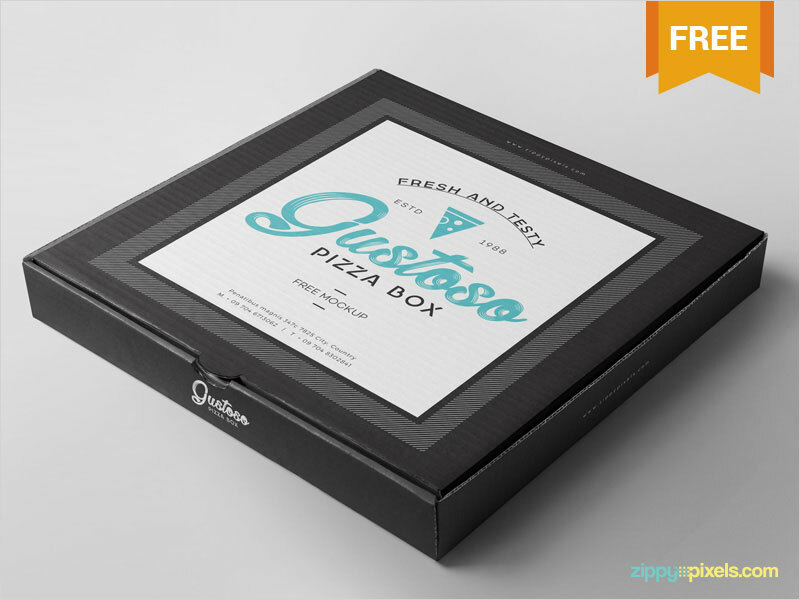 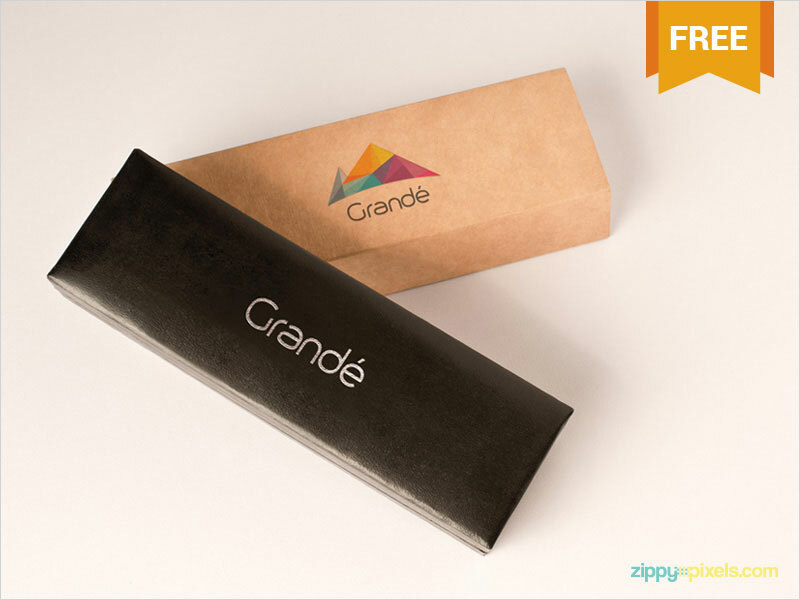 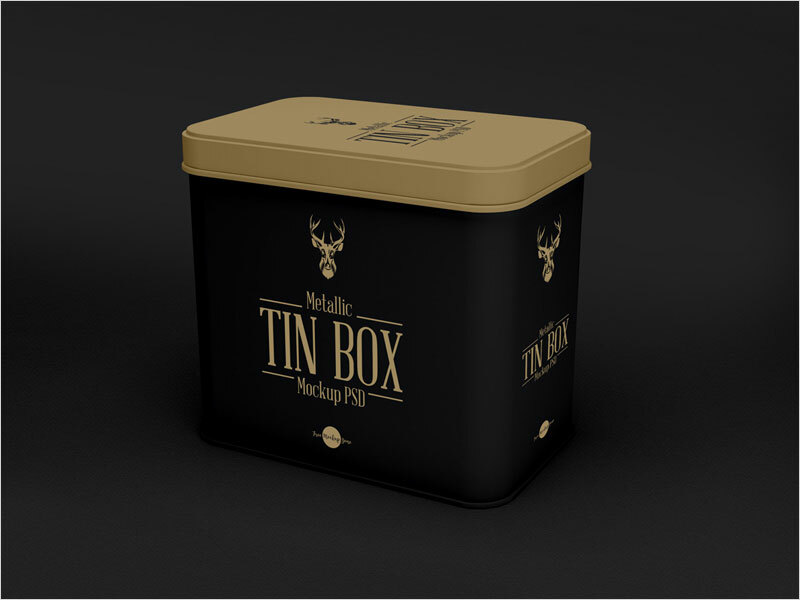 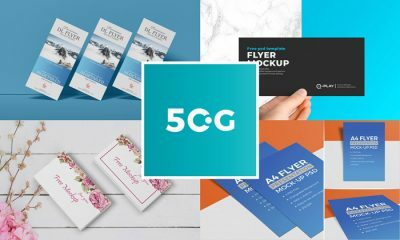 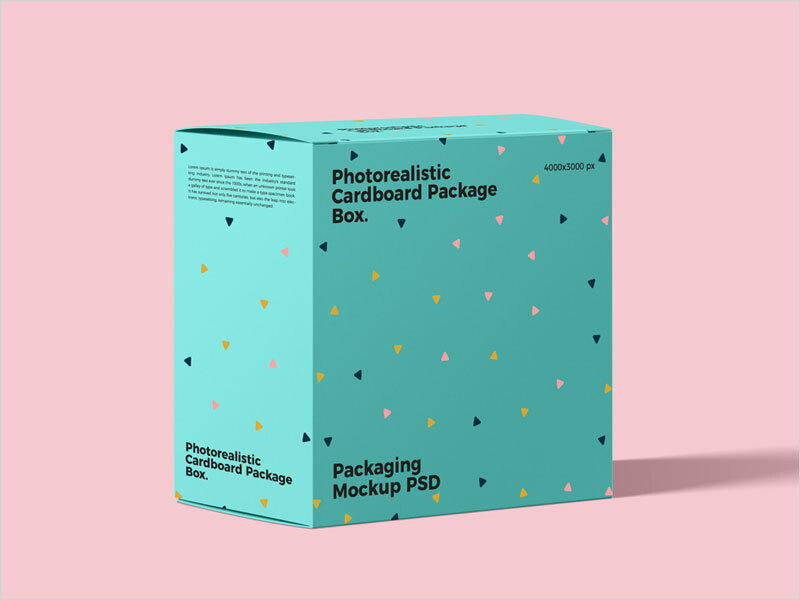 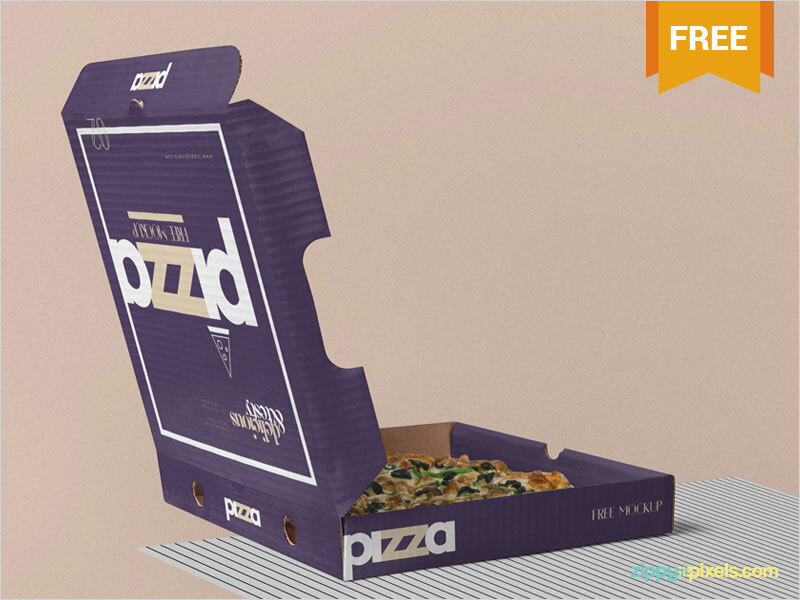 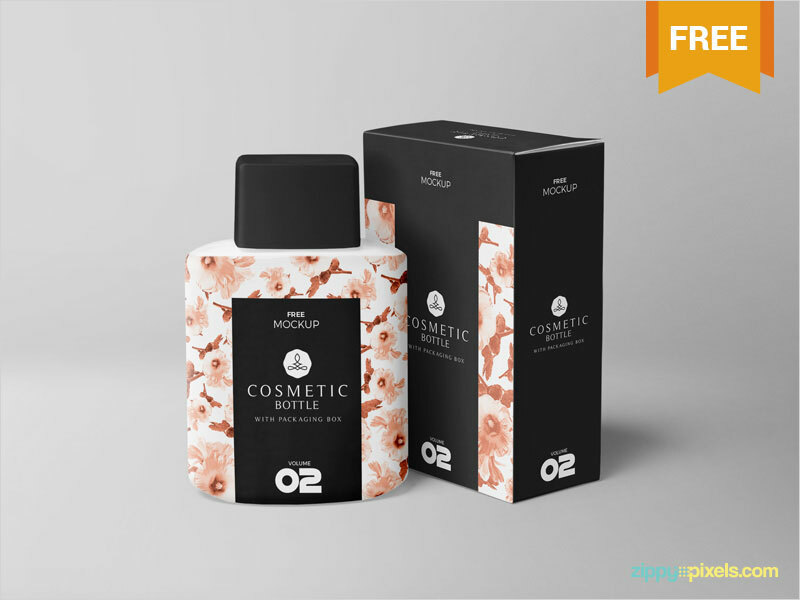 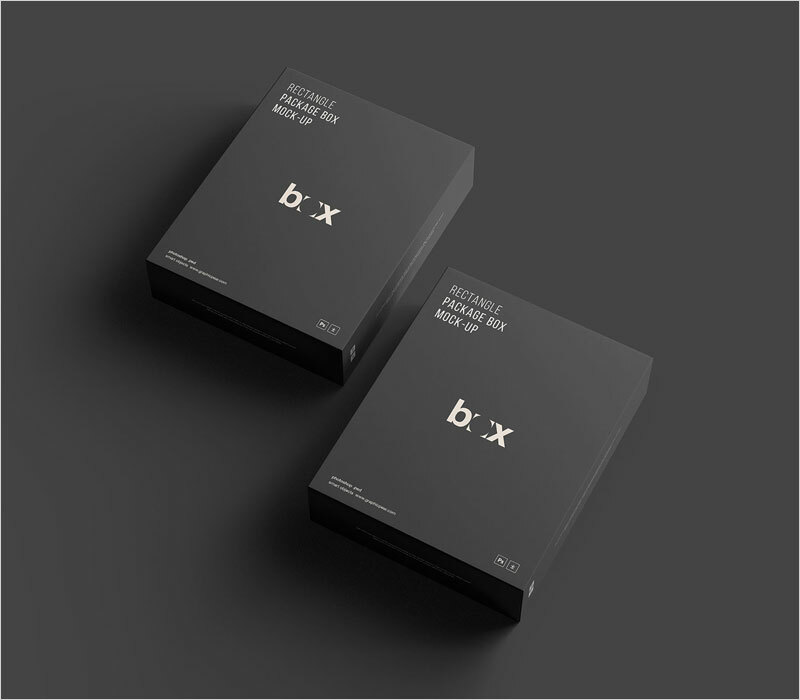 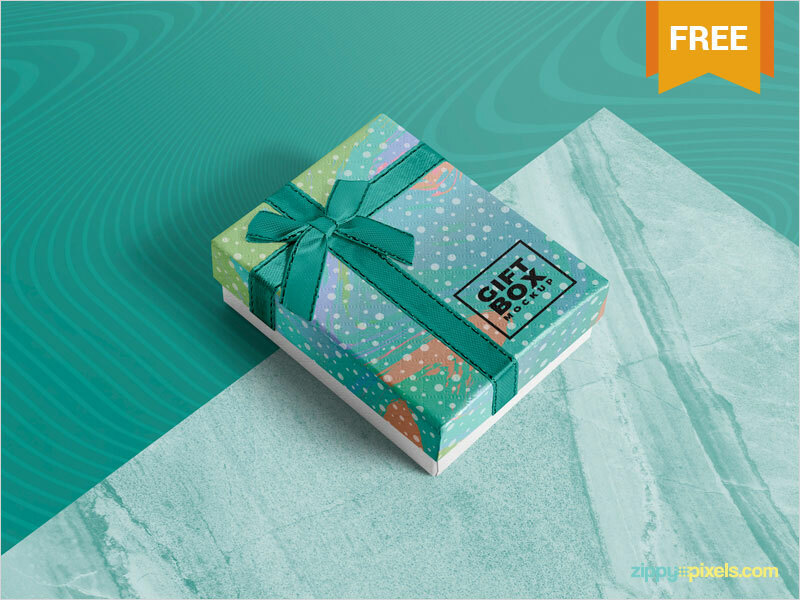 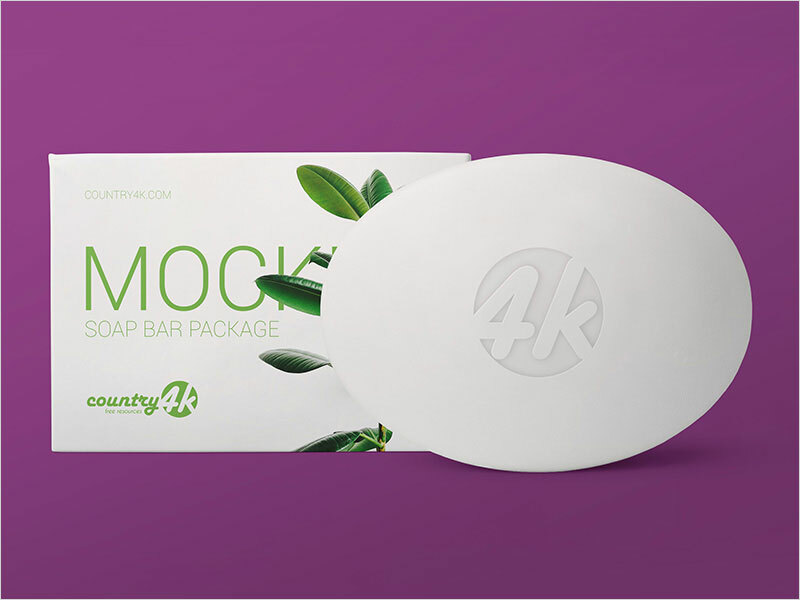 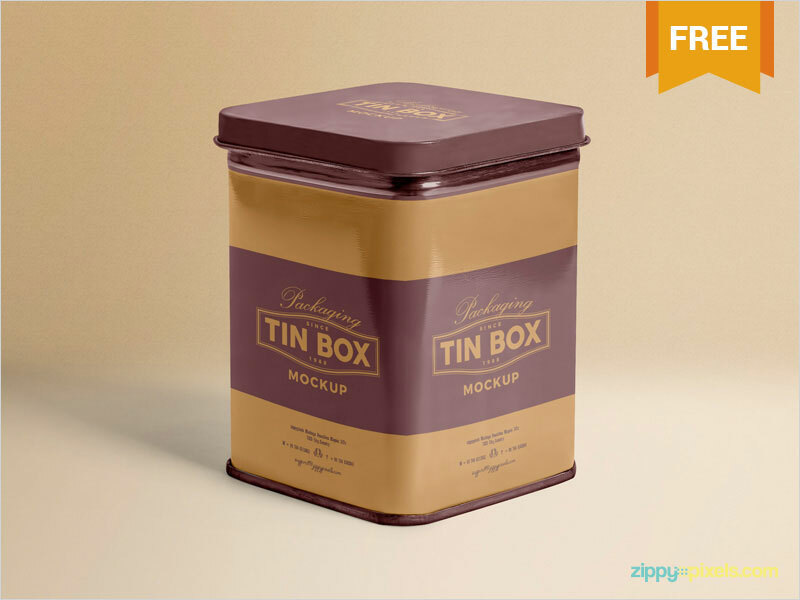 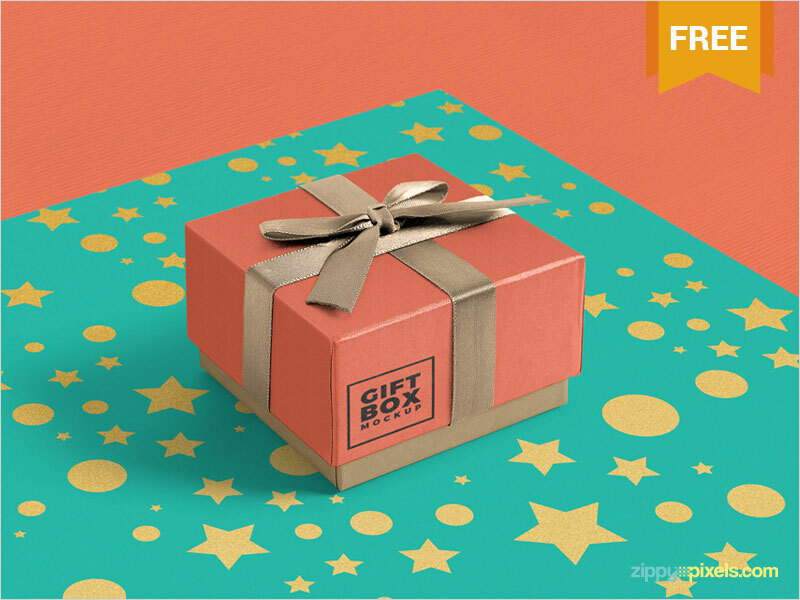 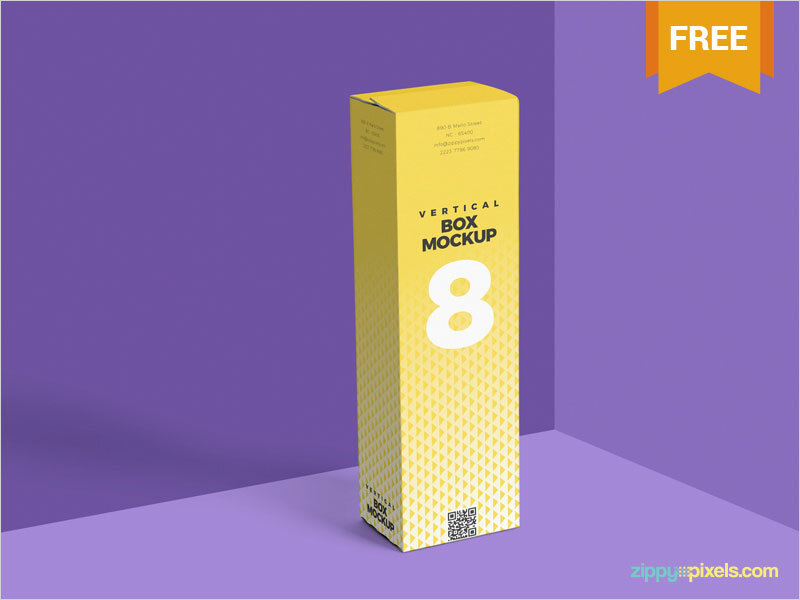 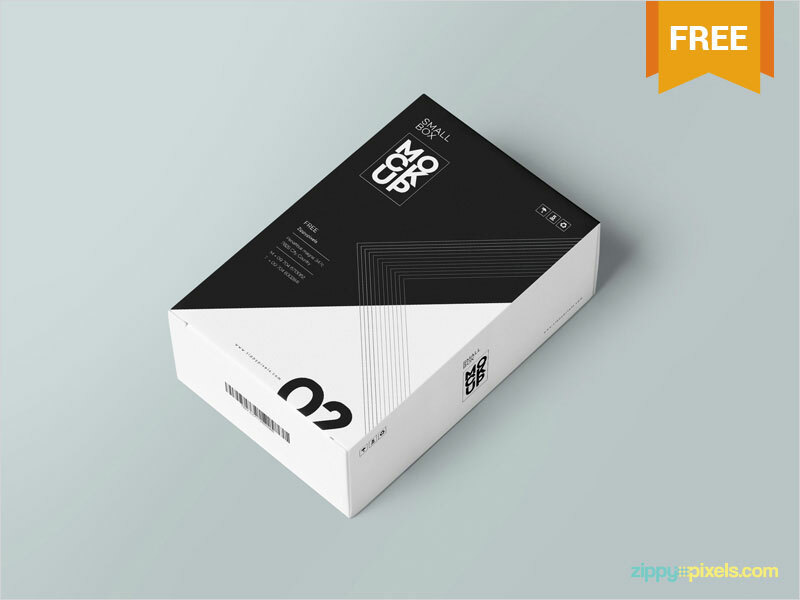 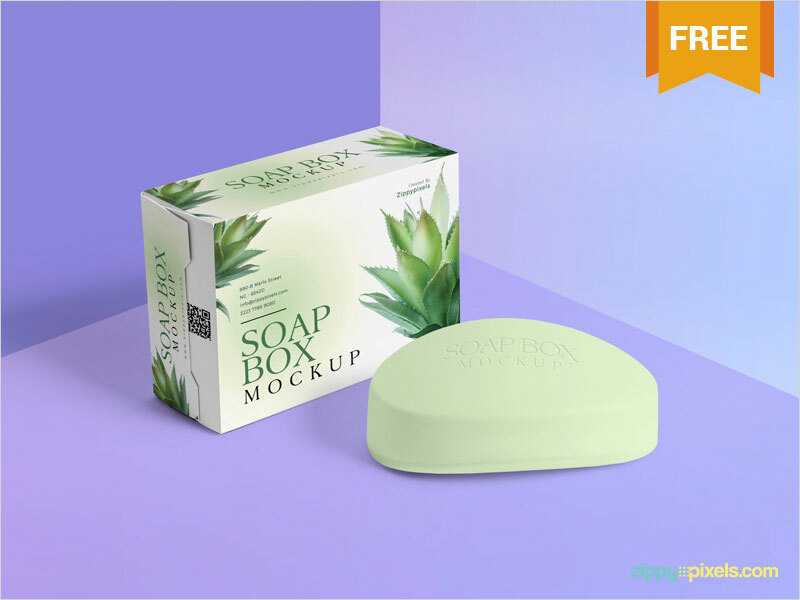 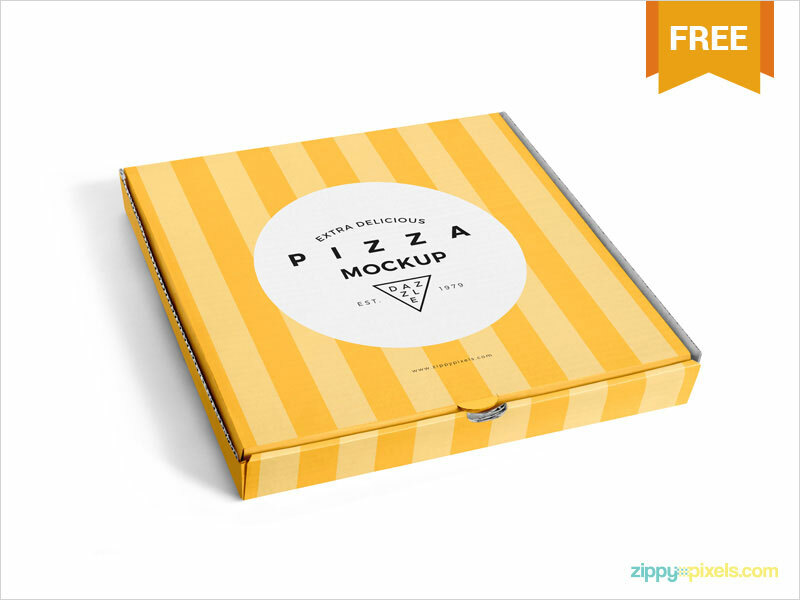 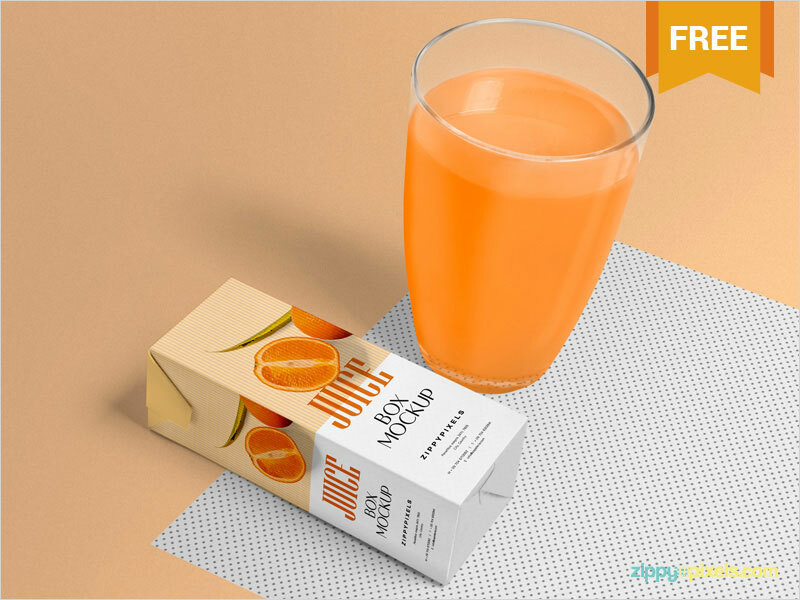 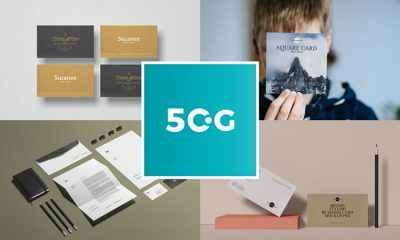 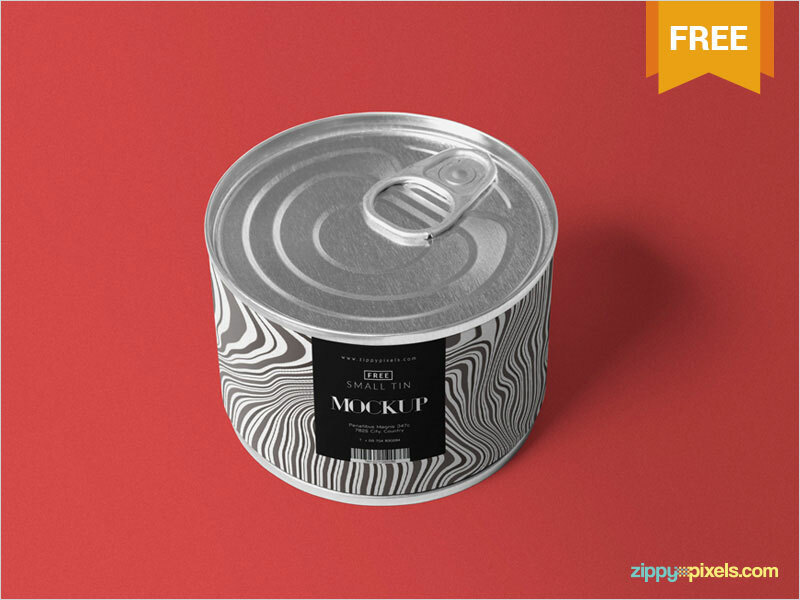 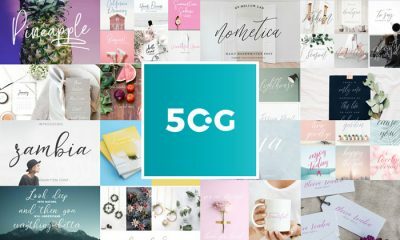 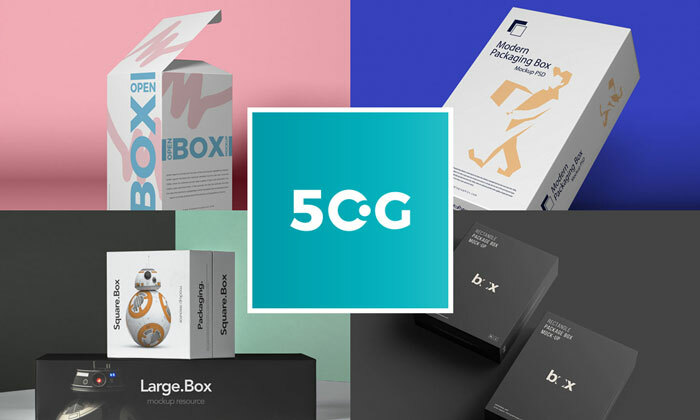 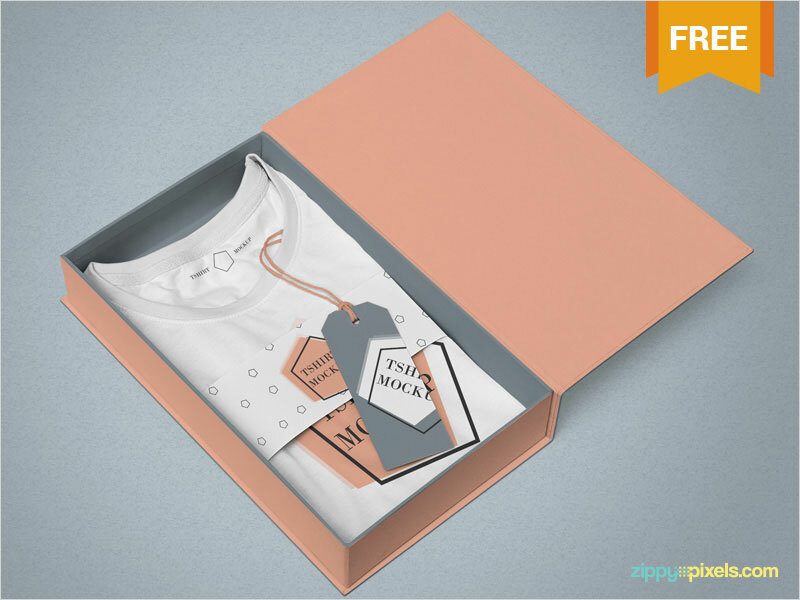 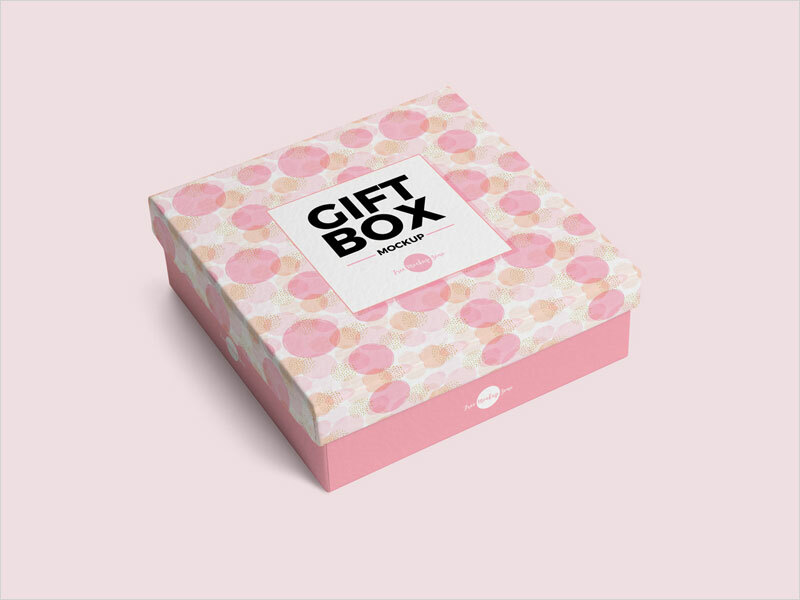 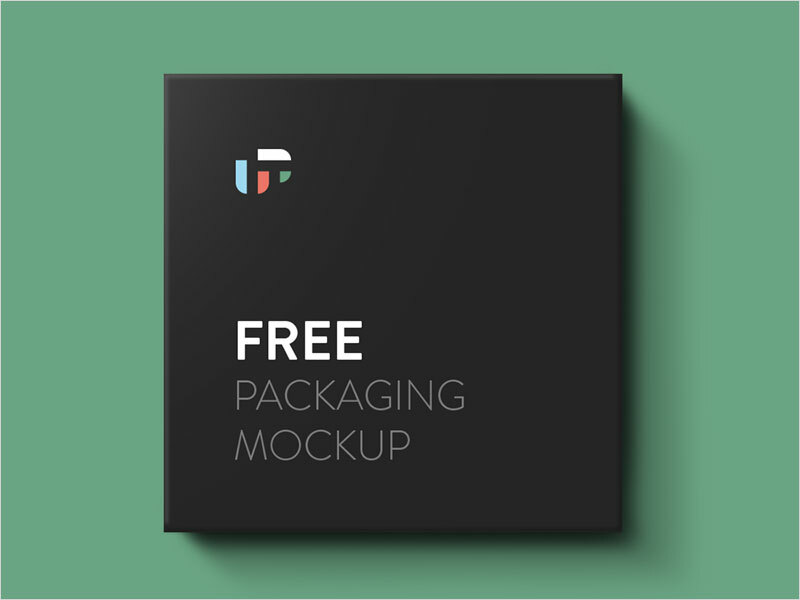 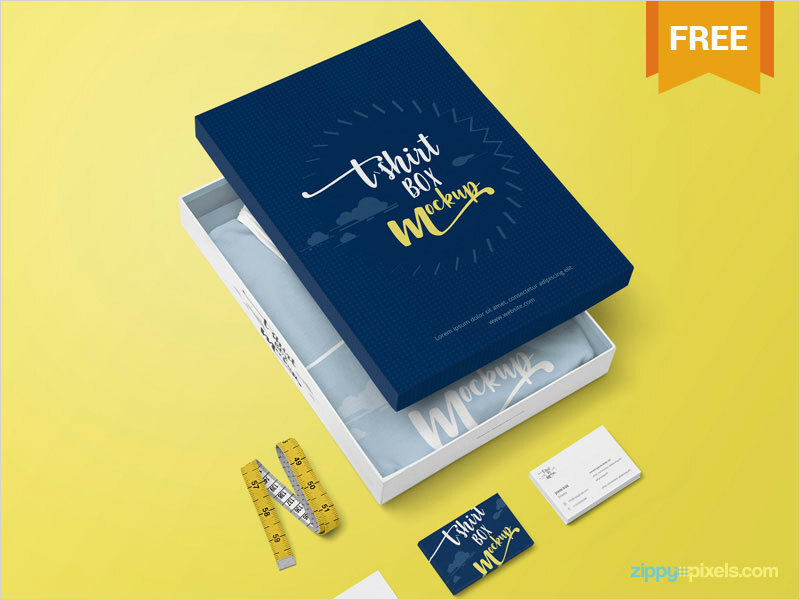 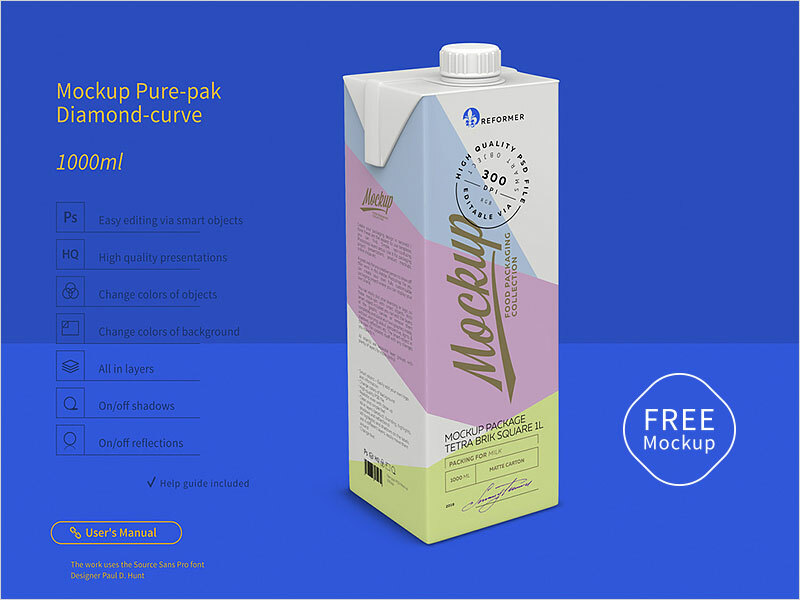 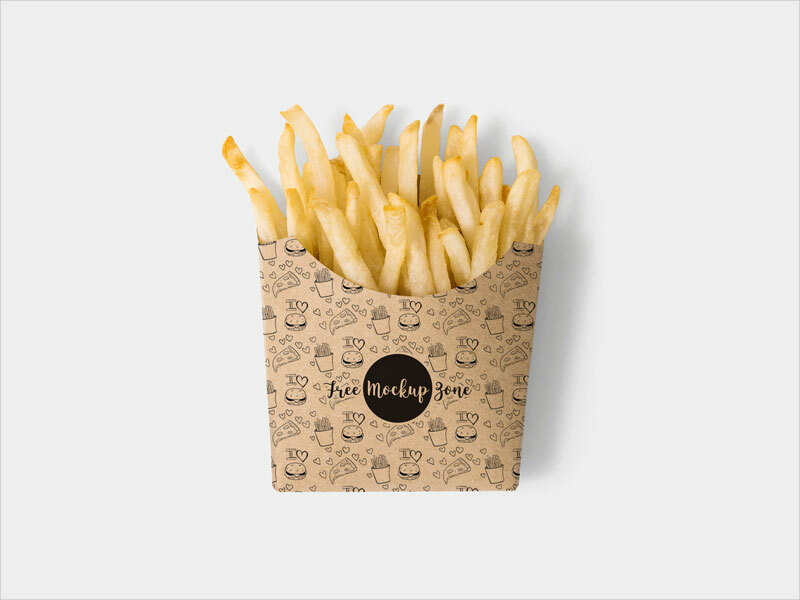 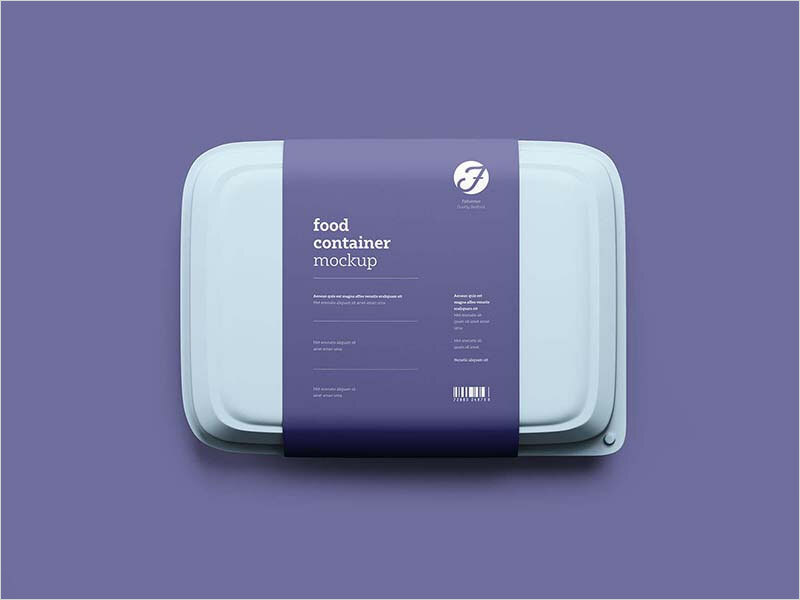 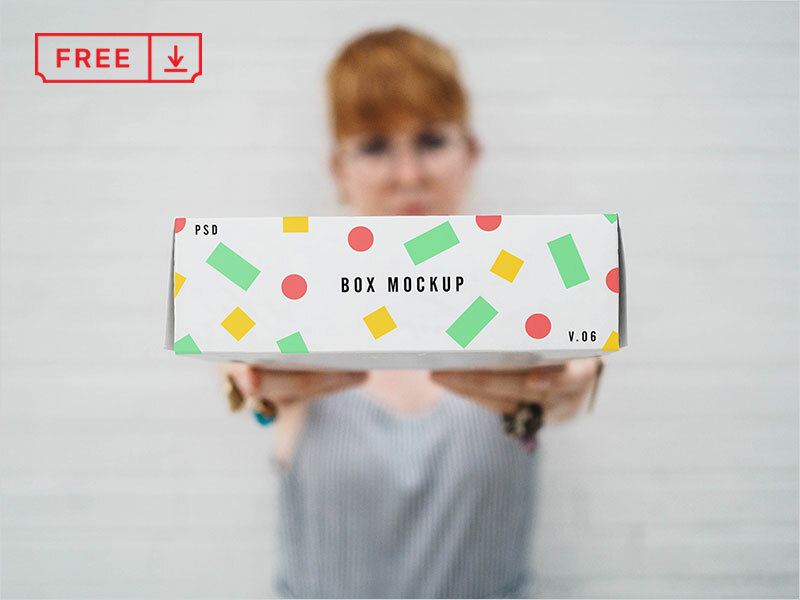 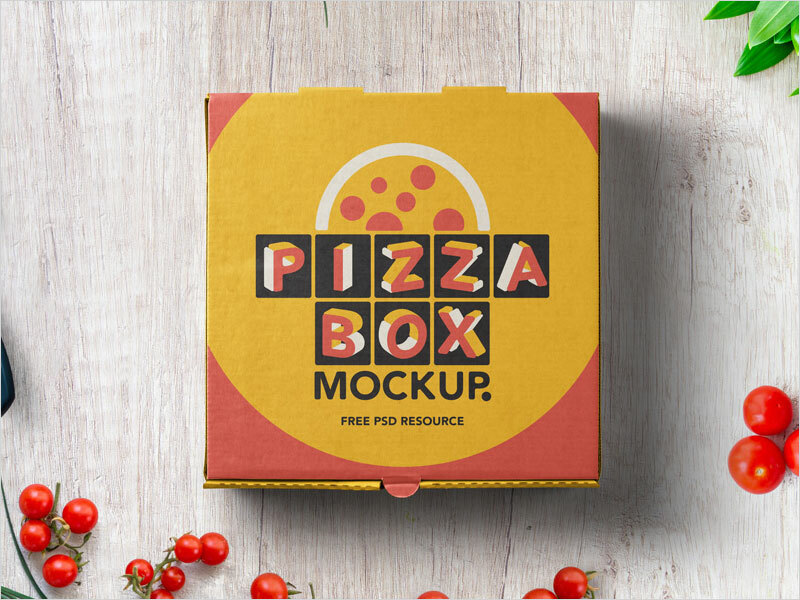 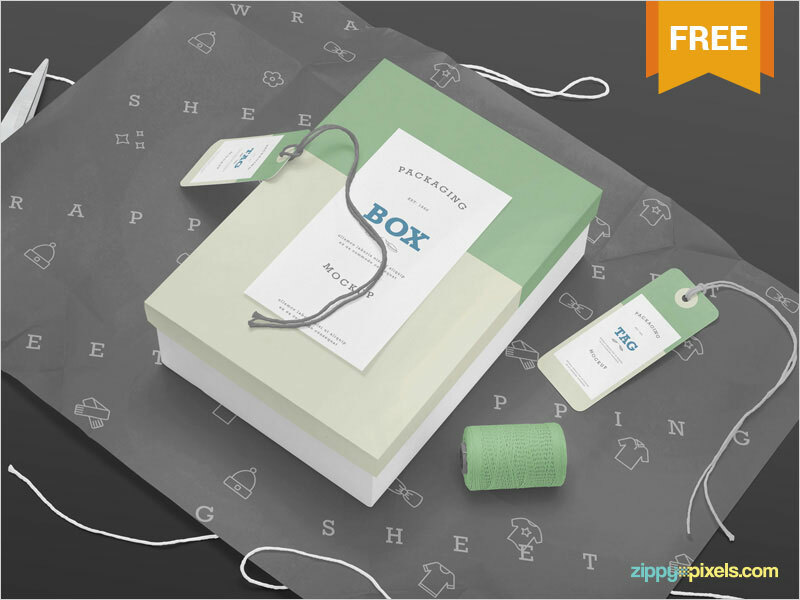 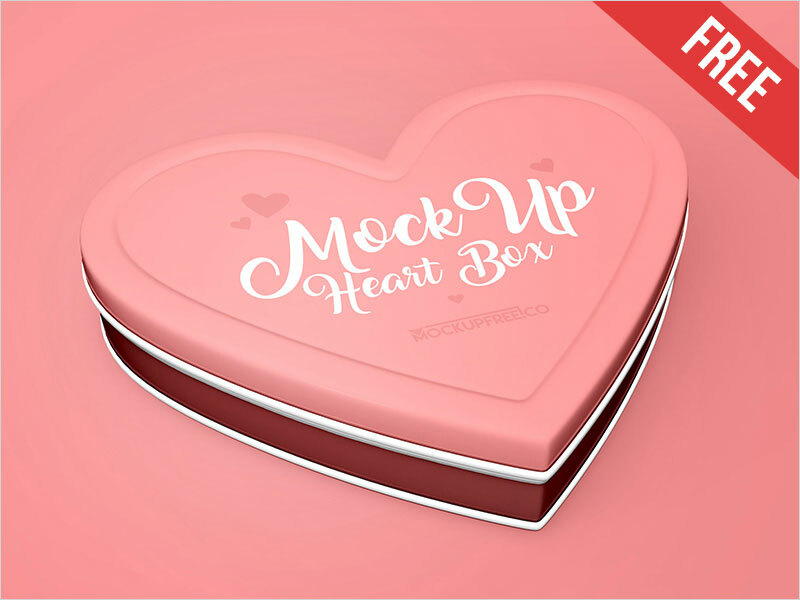 Now we are providing you a beautiful collection of 50 Box Packaging Mockups that has all kinds of new concepts. 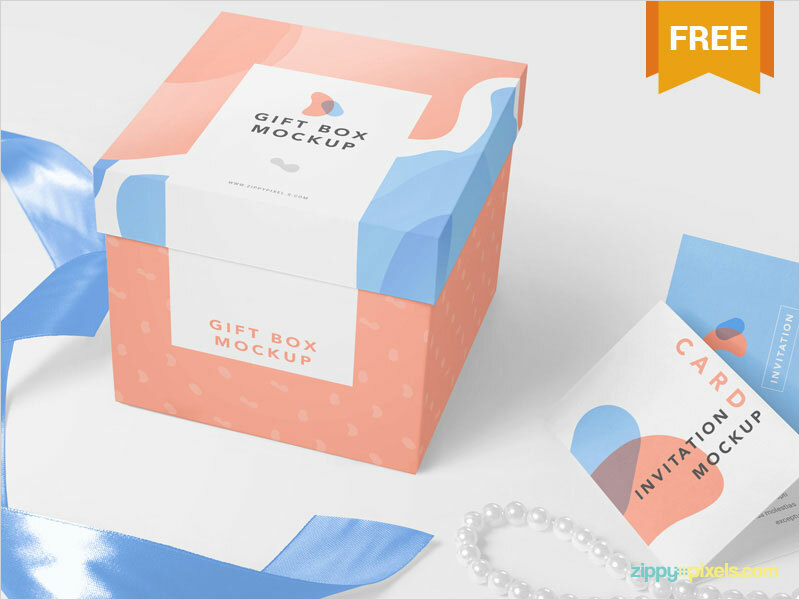 These ideas are created by the graphics perfectionists for you to apply in your concerns and the best things is that these all creations are free to adopt. 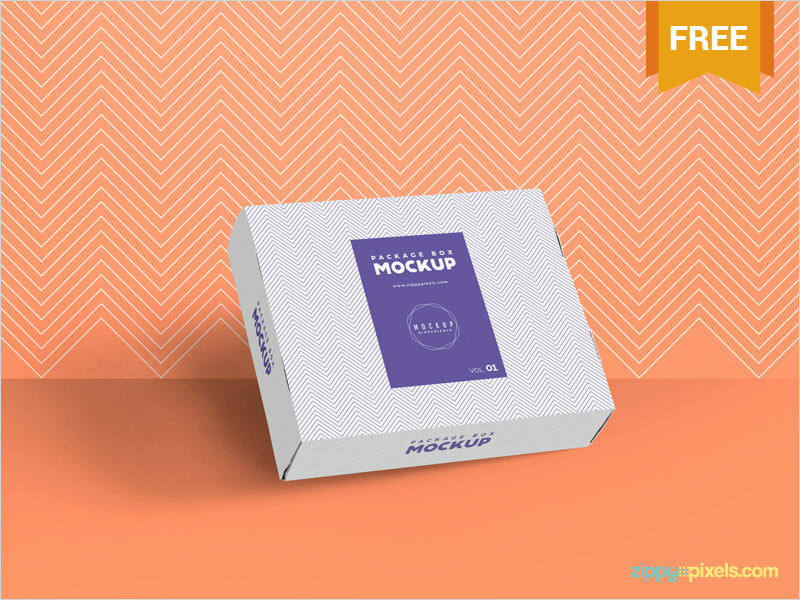 These mockups are the most demanded and latest crafts and we revealed these to facilitate you for your desired outcome. 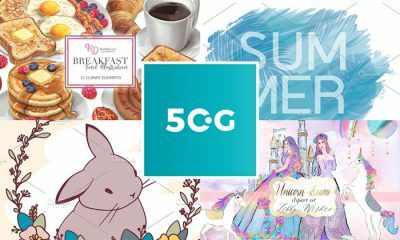 As we know that 50Graphics never compromise on quality and we will always bring the best for you to obtain the perfect. 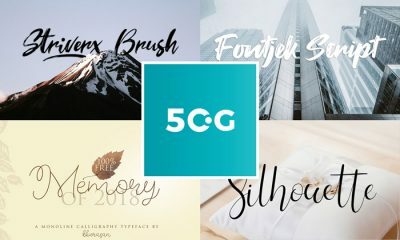 So, keep utilizing our resources and stay in touch with us for more unique creations. 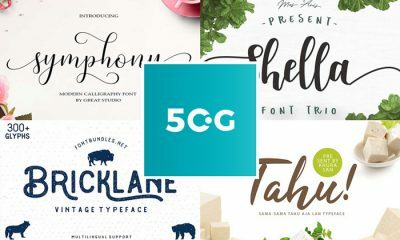 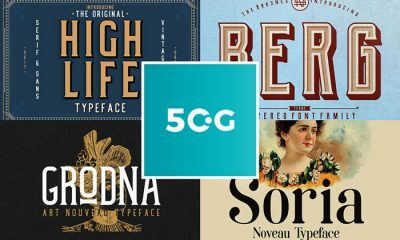 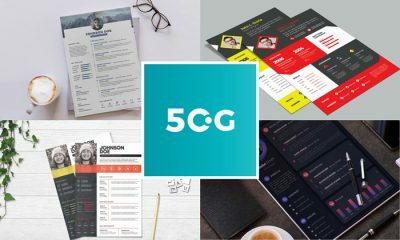 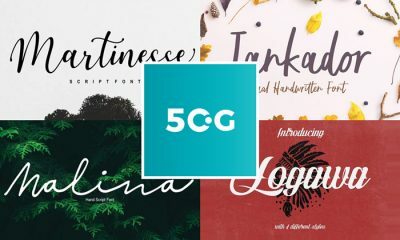 High quality free, premium & inspirational graphic resources crafted by creative artists & professional designers around the globe.